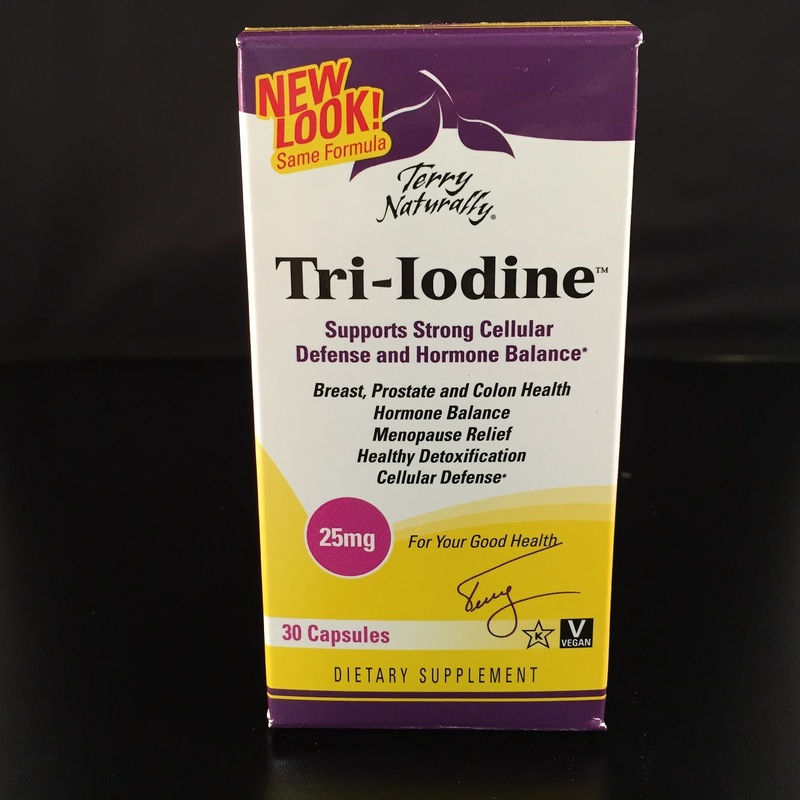 The thyroid gland uses two major building blocks to make thyroid hormone -- iodine + L-tyrosine. 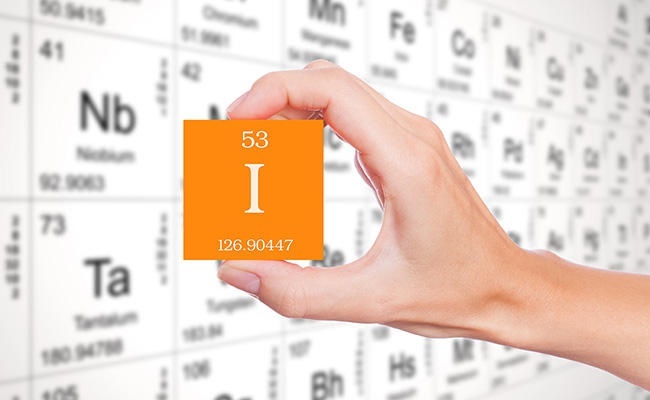 Insufficient levels of either nutrient cause a decrease in the formation of thyroid hormones T4 and T3. 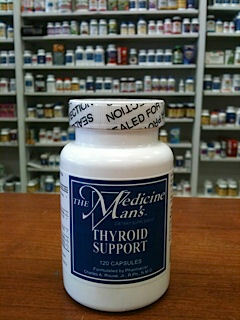 The Medicine Man's Thyroid Support is built with iodine & L-tyrosine.